Roomy, bright, flexibility - this home has all the right amenities. Four bedrooms, 2.5 baths (one a master), closets and storage galore. If you don't need four bedrooms, one makes a great office space. The whole house flows nicely from room to room with plenty of space for a reading nook or having guests in for a football game especially in the fireplaced livingroom. Plus there's a finished space in the basement ideal as an exercise room, a craft room and big enough for a pool table. Drive into the garage, walk into the house, hang up your coat and go straight to the deck to relax before starting dinner. Or head up to the master bath and soak in the tub for a bit. 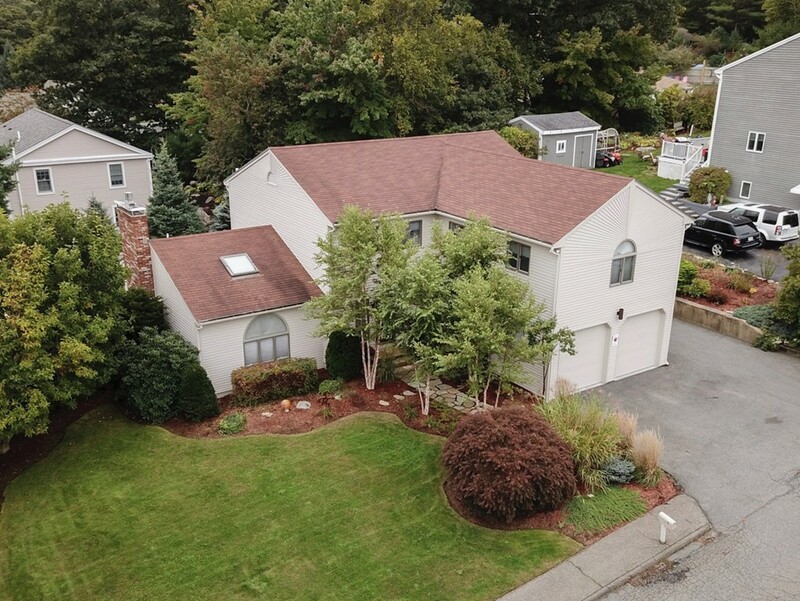 This home isn't far from the Gloucester Boulevard and is under a ten minute drive to Route 128. So if you are a commuter, this is a must see.